Munjral Brothers (Distribution) Pvt. Ltd. is a family owned company. We have been in the business of wines and spirits since 1910. 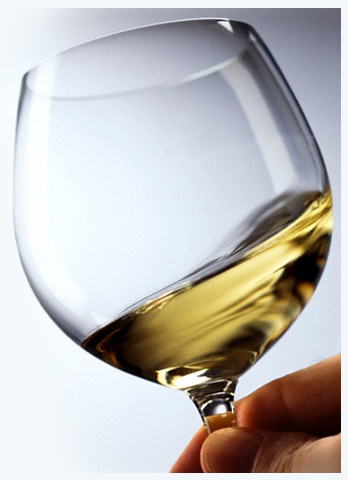 We are one of the leading companies in the international business of alcoholic beverages. We have exclusive distribution rights for some of the leading and upcoming brands. We distribute world renowned brands through our established infrastructure which includes company owned warehouses, a fleet of delivery trucks, own offices and a trained and knowledgeable sales and marketing staff. We also work with reliable distribution partners who help us expand our reach. Over the past years we have worked with all leading Indian and International liquor companies. We remain focused at building brands through our distribution network which is built on personal relationship with all our customers (On and Off Trade).